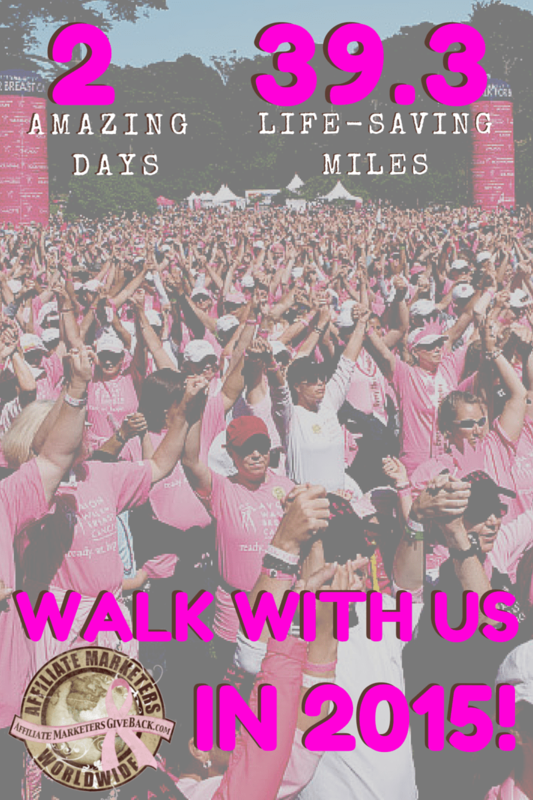 On the heels of Team AMGB’s walk last weekend, we’re excited to announce our scheduled Avon Walks for 2015! On this amazing walking tour of America’s capital, you’ll view our country’s most treasured monuments — including the brand new Martin Luther King Jr. Monument, the Washington Monument, the U.S. Capitol and the White House. With it’s Mediterannean climate, backdrop of the stunning Santa Ynez Mountains and long stretches of coastline. Bring your camera as we long along the beaches and through the historic neighborhoods of this magnificent resort town. Enjoy an extraordinary walking tour of the entire Big Apple. We’ll head through the Upper West and East Sides, Greenwich Village, SoHo and Chinatown. Take in stunning views of Manhattan as we cross the iconic Brooklyn Bridge.